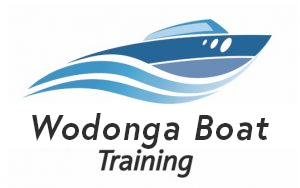 Courses held regularly on both evenings and weekends in WODONGA. Wodonga Services Club VAVC Inc. 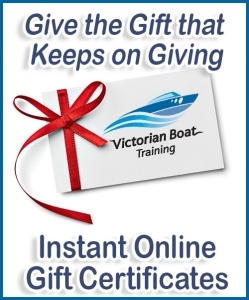 Conducted by experienced and qualified instructors on behalf of Peninsula Boat Training Pty. 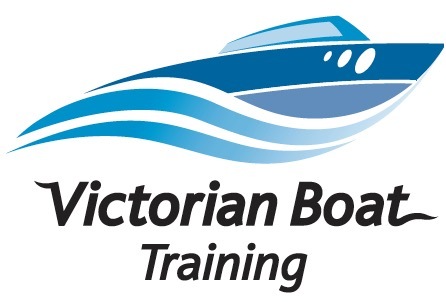 Ltd., a Registered Training Organization (No 22587) (ABN 51162253956) approved by Transport Safety Victoria.